We are a safe environment to be your authentic self to deepen relationships with other heart-centered women and to be illuminated personally and professionally. We build strong connections accepting and celebrating the diversity among women. Our community is built on supporting and valuing our members gifts and talents used through their vocation and purpose. 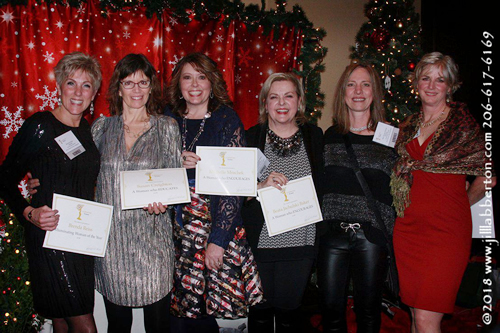 Congratulations to Brenda Reiss for winning Illuminating Woman of the Year! 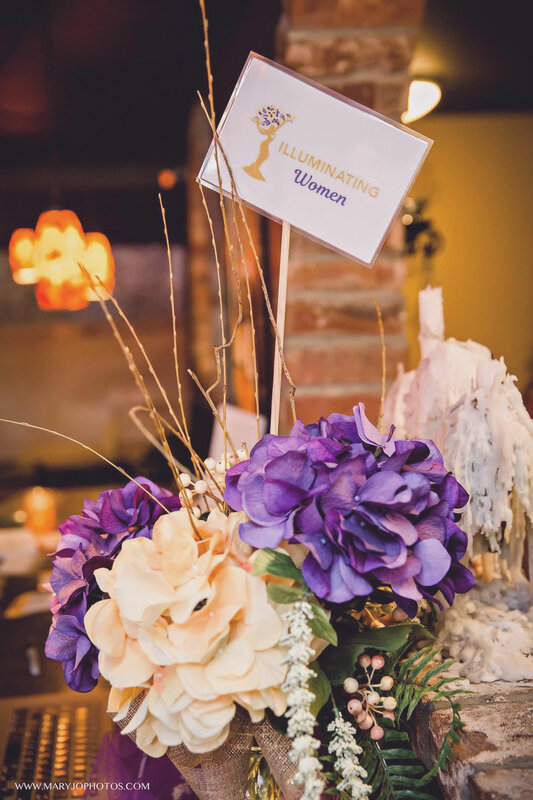 Congrats to all nominees for 2018’s Illuminating Women™ Awards! Members have special privileges for promotional opportunities and more. "I started with Illuminating back in the early days. I was trying to build a business in this area and learn how to navigate the social aspects of business and networking and making connections. In traditional networking we say our elevator pitch and practice being suave and professional. 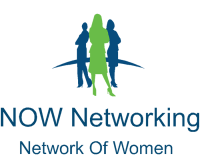 I have learned so much from those types of networking and they definitely have a place. Illuminating Women™ is and has always been, different. Here we chat and learn and make friends. 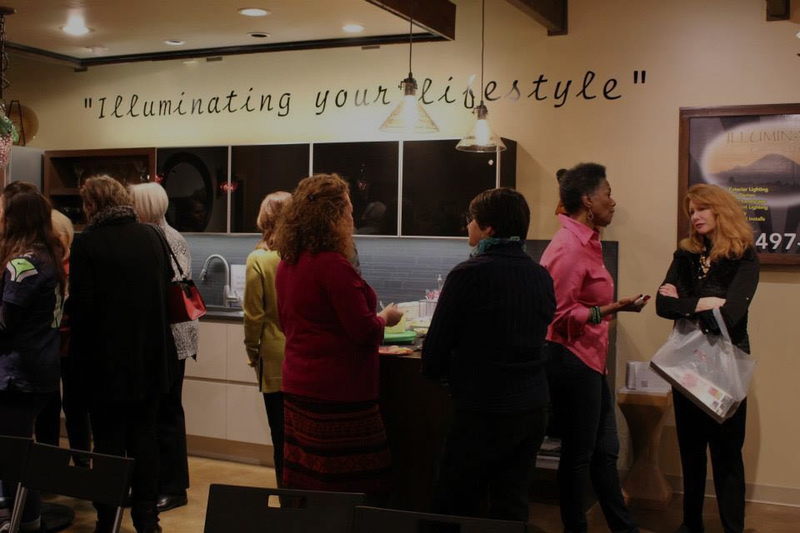 As Jill says, "Illuminating Women™ is a connecting group, not a networking group" This is true and it is also a great place to learn authentic networking skills beyond the cool elevator pitch and snazzy offerings. 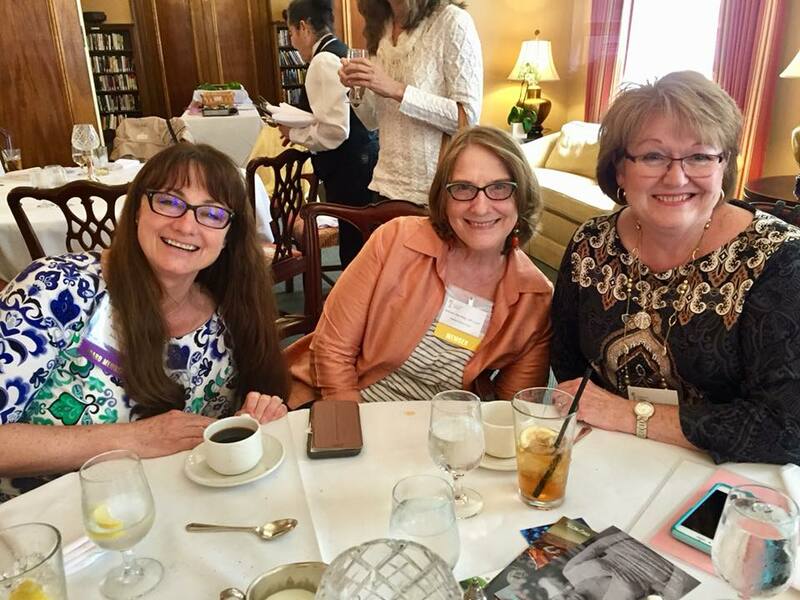 I often tell people that it is a wonderful place for beginning networking, for learning how to make quality connections and longtime friends." 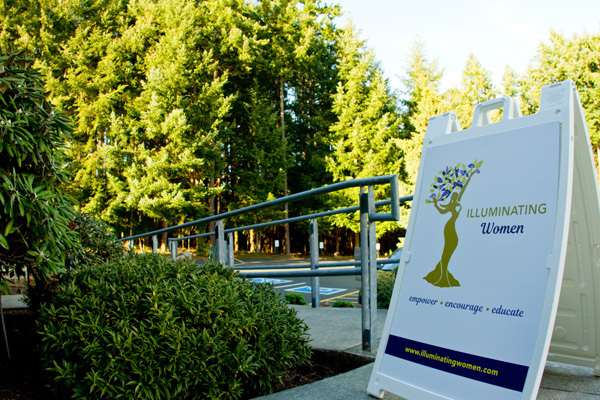 "I joined Illuminating Women™ in early 2014 when the group met at Cecilia's store front in Issaquah. 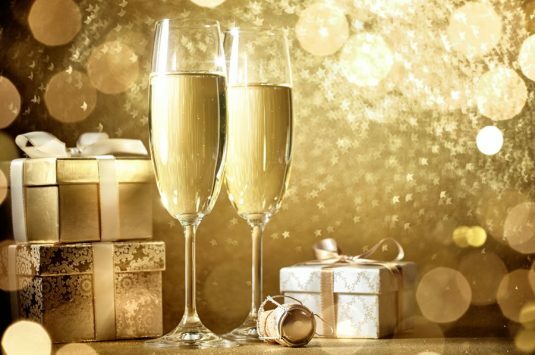 I've watched Illuminating Women™ grow from a small circle of girlfriends supporting and educating each other to the robust group it is today. The ladies of Illuminating Women™ have watched me grow from someone who introduced herself with a question mark, and wasn't sure if she made the right decision in opening a business, into someone who has found her voice and is living through her passion. 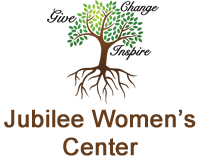 I've made wonderful friends, received life changing wisdom, and have expanded my community to 900+ women that I can reach out to when I need a second opinion or recommendation. I can never adequately express how much I appreciate the ladies in this group. There is no other place that I can go talk to women who will give me advice about my body/health as I age (gracefully), a place to get dinner, and a business resource." © 2019 Illuminating Women, LLC All rights reserved. Jill Nichols-Hicks grew up in Walla Walla, Washington surrounded by wheat fields that have now been exchanged for grape vines. She graduated from Western Washington University with a degree in Speech/Communications with a minor in Anthropology. Her goal was to continue on to seminary to become a Lutheran Pastor. However, her life direction changed when she met her husband, who was studying to be an archaeologist. While raising her 2 children, Jill worked in the funeral industry supporting families dealing with loss, then as an Isagenix and PawTree wellness representative helping people and their animals to claim their best health. 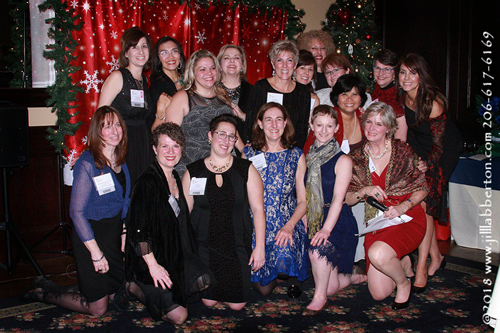 In 2014, Jill started Illuminating Women with a vision of gathering heart-centered women together to learn more about each other, their work and passions, while deepening friendships and connections. 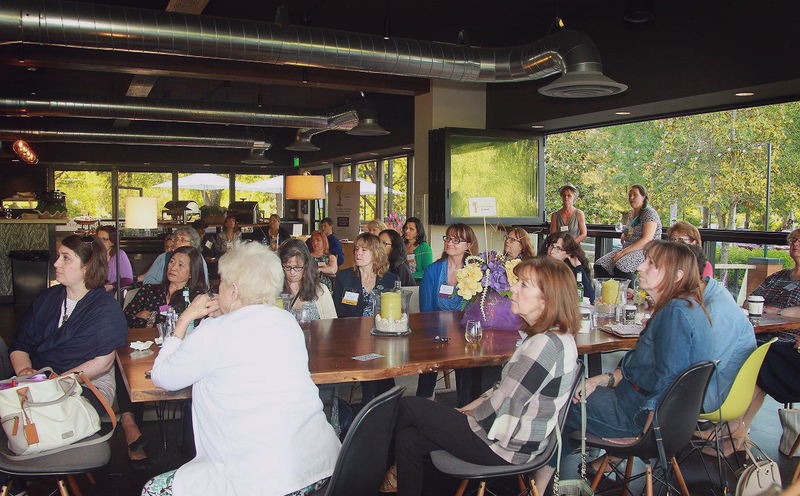 In September of 2017, she transformed Illuminating Women to Illuminating Women, LLC expanding further into the Puget Sound providing a greater reach for enrichment and educational events. 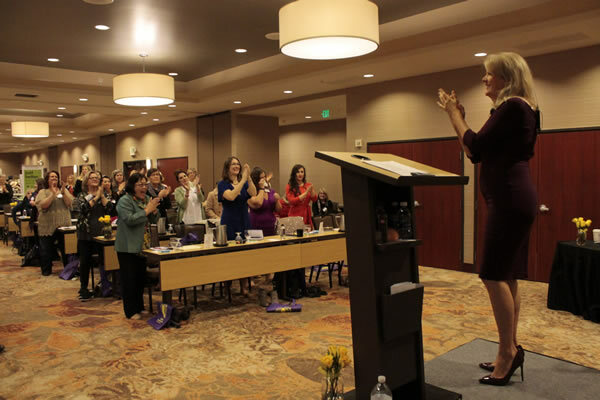 With passion, Jill continues her mission to empower, encourage, educate, and support women to improve their personal and professional lives, so they can shine their lights authentically and strengthen their families and communities. 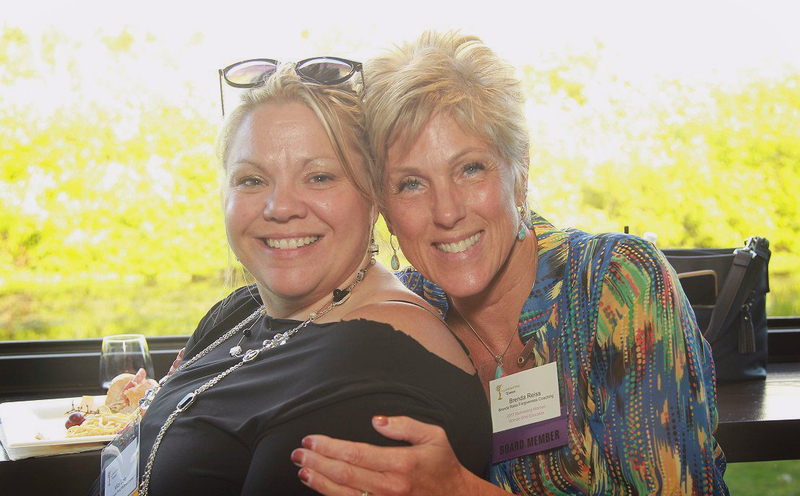 Tracy Klinkroth is an entrepreneur at heart. In 1995, after being laid off from one of Seattle’s largest ad agencies, she threw caution to the wind and opened Epiphany Research, her own marketing research firm. In 2005 she spun-off ChickChat – a female-forward Marketing Research & Events firm. One of ChickChat’s main goals is to de-mystify Marketing Research and uncover real consumer insights; thus, ChickChat takes the focus group out of the stuffy conference room and into women’s homes. 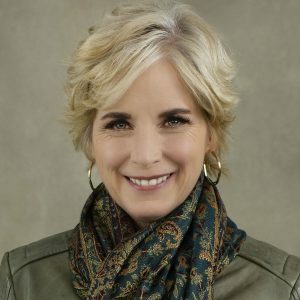 A few of Tracy’s research clients include: New Balance, Starbucks, Frito Lay, Best Buy, UW Medical Center, Seattle Children’s Hospital, Swedish Hospital, The Washington Wine Commission and Capital One. Never one to rest on her laurels, Tracy launched ThePowerOfShe.com in January 2018; an initiative to give more exposure and consumer $$$ to women-owned businesses. Its creation was most certainly a nod to addressing and improving the gender wage and VC funding gender gap. ThePowerOfSheDirectory.com also was founded; which allows women-owned businesses to list their companies for FREE – providing a much-needed resource for those who want to be more intentional in their spending, and support women. 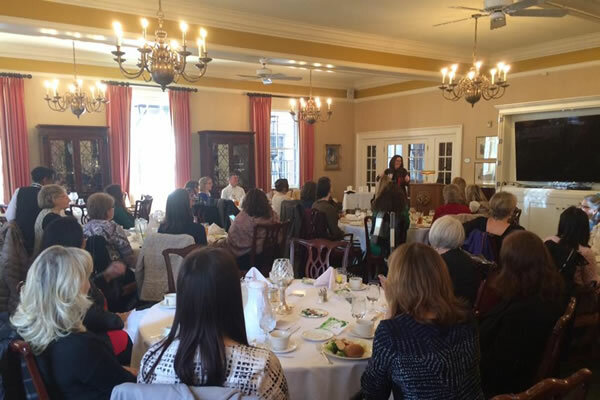 Tracy shares with her audiences the enormous amount of POWER that women wield in today’s marketplace and beyond. Learn more at www.chickchat.net and www.thepowerofshe.com. Judge Rachel Bell’s mission is to focus on preventive, rehabilitative and restorative justice initiatives to move the needle for marginalized people in her community and beyond. 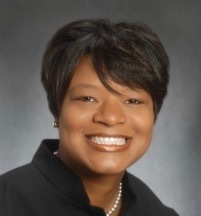 Judge Rachel graduated from the prestigious Cecil D. Humphreys School of Law and says, “the desire for fairness and the ability to represent the other” is what kept her on her journey for judgeship. She is the Founder of Ring the BELL Foundation, offering internships and support for promising high school students, and one of the creators behind the #iamjusthuman campaign, a project that fuels the mission to promote love and acceptance amongst all humanity. In 2017, Judge Rachel married her wife, Dr. Dorsha, an Emergency Medicine Physician, becoming the first openly gay Judge in Nashville, TN. Backed by her strong faith, a love for education and a desire for fairness and justice across all socio-economic, racial, sexual orientations, professional and cultural backgrounds, Judge Rachel will leave you expecting more from humanity. Dr. Brenda Butterfield has over 30 years of experience working with people in the US and internationally. 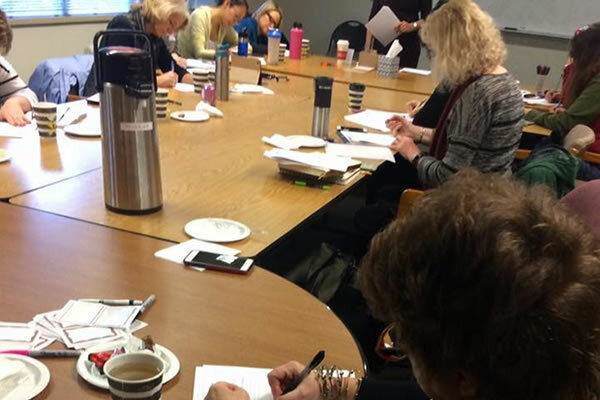 As a compassionate mental health therapist, professional development trainer, and instructor in Mindfulness-Based Stress Reduction (MBSR), she helps individuals, families, and caregivers to better cope with life’s challenges. Dr. Butterfield specializes in working with clients who are struggling with depression, anxiety, chronic pain, ADHD, substance abuse disorders, and more. 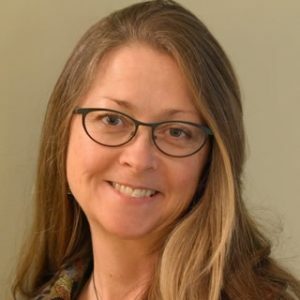 In her therapy practice, professional development trainings, and MBSR classes, she applies a holistic approach to best meet each client’s needs, with the goal of achieving optimal functioning of the mind, body, and soul. 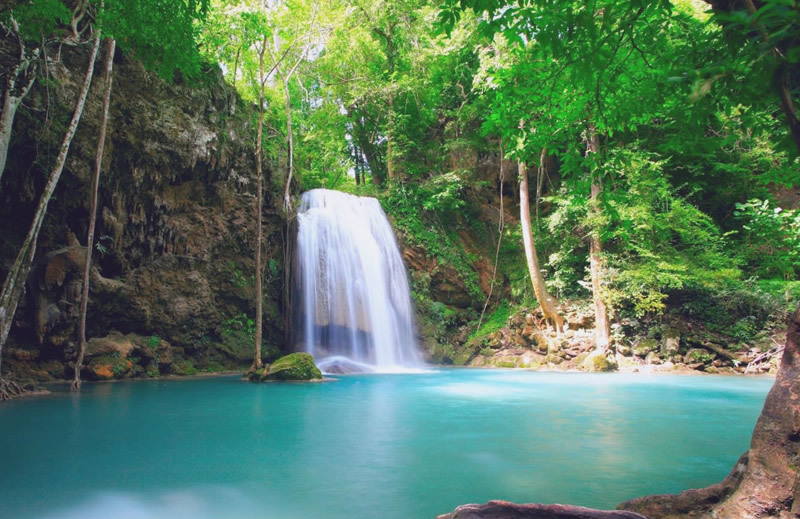 MBSR is a scientifically proven program developed by Jon Kabat-Zinn, PhD over 30 years to improve stress resilience and chronic pain management. MBSR is taught in clinics and hospitals worldwide. Dr. Butterfield offers an 8-week MBSR course in Redmond 3x/year, each January, April & September. Learn more at www.ournewexperience.org. 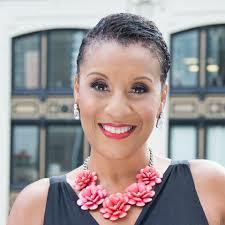 Debrena Jackson Gandy is a Master Coach with over 20 years of transformational coaching experience. She is known for producing powerful and permanent results with clients, and is passionate about empowering women to design and live juicy and bountiful lives. Her personal mission is to awaken, inspire and empower others to create the lives they desire and deserve. She is a nationally published best-selling author, successful business owner, international speaker, transformational success coach, thought-leader, outside the box thinker, nationally recognized relationships coach, award-winning leader and speaker, wife, mother, former TV show host, Huff Post Contributor, personal mentor to women across the country, and a creative, JUICY and joy-full woman that is living her dreams. Debrena is passionate about empowering her clients to design and live juicy, “flow-ductive” and bountiful lives. “Yes, it is possible to ‘have it all’ with ease and grace, but not from our current paradigm of non-stop busy-ness and stress,” she asserts. “Instead, it first requires a paradigm shift in our thinking, acting and being.” Her specialty is showing clients the way to make this shift and create a more rewarding life experience. Learn more at www.milliondollarmentor.net. 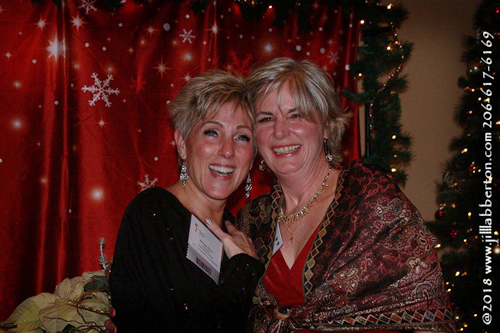 Sharon Hockenbury has been passionate about supporting individuals in their health and wellness for over 30 years. She is a Certified Nutrition and Wellness Consultant, Fitness/TRX/Zumba instructor, herbalist, and energy/Reiki practitioner. 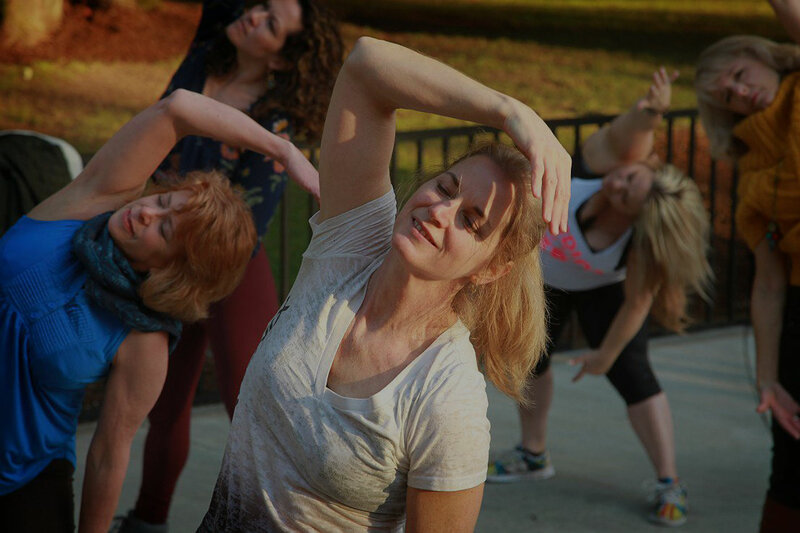 Sharon can be found often in “downtime” hiking in nature, developing Zumba routines, or finding music for her students to inspire and encourage them. Sharon and her husband are the owners of Twin Peaks Nutrition and Wellness – The Community Hub of Health and Wholeness – in North Bend, Washington. 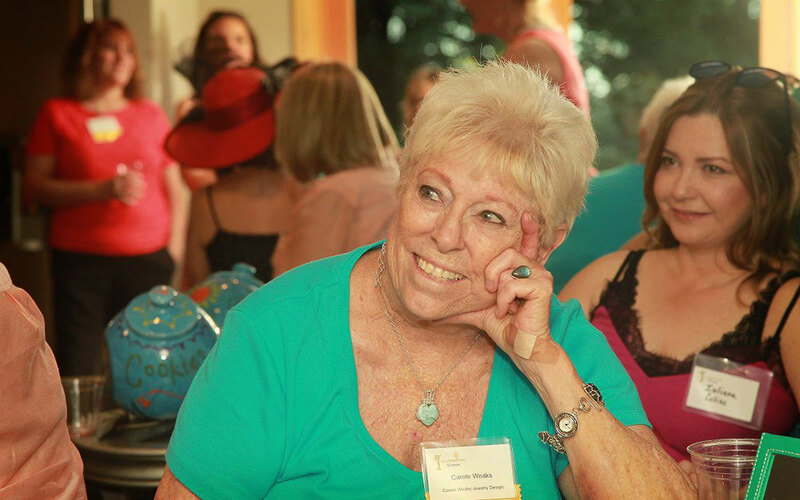 Twin Peaks serves as a cornerstone of the community for Sharon to serve with her innovative wisdom, powerful resourcefulness, and sense of humor. She loves to laugh and uses her wit to “lighten the load” that can sometimes get heavy for those struggling with life challenges. 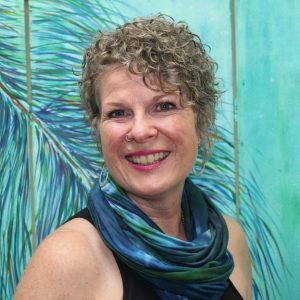 Sharon loves to help individuals draw forth the strength, wisdom, and authenticity of body, mind, and spirit that lies within. Learn more at www.twinpeaksnutritionandwellness.com. 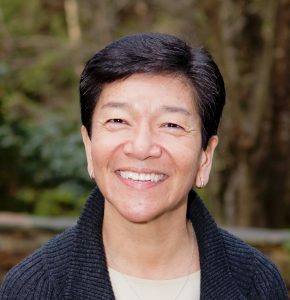 Justice Mary Yu is the first Asian, the first Latina, and the first member of the LGBTQ community to serve on the Washington State Supreme Court. She was raised in Chicago by immigrant parents; her mother came from Mexico and her father from China. She was the first in her family to graduate from college. After more than 14 years as an accomplished trial court judge and an extensive record of service both on and off the bench, Justice Yu was appointed to the Washington State Supreme Court in 2014. She wants women to feel comfortable with diversity and with who they are, and to know they do not have to become someone else in order to have a voice and presence in the world. See more about Justice Mary Yu. 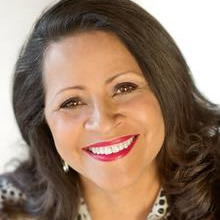 Bettina Carey is an accomplished business consultant, advisor, coach and publicist that boasts 25+ years of marketing and branding experience. As a servant leader, Bettina’s commitment and goal is to create outstanding results that enhance and strengthen relationships with her clients. Her authenticity, energy and passion are cornerstones to her success. 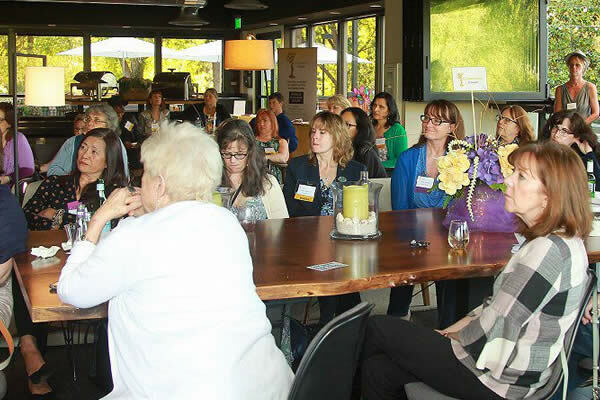 As a life-long advocate of women, spanning decades, Bettina has served countless women through her hard work and determination to resource whatever business owners need to start and run their small businesses. She is best known for instilling empowerment in women from all walks of life and cultural backgrounds that she mentors, supports and encourages to succeed. A true role model in her community, Bettina, the diminutive 4’9 1/2″ Latina, is a force to be sure. Learn more at www.bettinacarey.com. 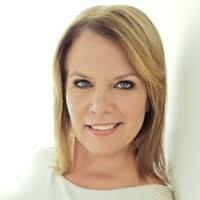 Beata Baker is a Writer & Media Producer at Ursa Minor Media. She has enjoyed a portfolio career in the arts, including work upon the stage, behind the scenes, on the printed page, and online. 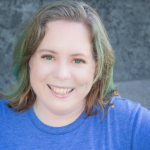 In Seattle, she worked for Microsoft as a trade show presentation specialist and scriptwriter, including writing the Office 97 launch script for Bill Gates and Bob Costas, as well as producing other signature events for the company. 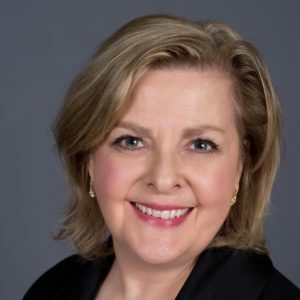 Beata has served as Senior Editor for Destinations magazine for Wyndham Vacation Ownership, collecting a FOLIO: Ozzie Silver Award for the publication during her tenure. Along with the magazine, she created content for corporate videos, ad campaigns, websites and marketing collateral, and produced WorldMark by Wyndham’s Annual Owner’s Meeting for multiple years. As a “theatrical Swiss Army knife,” Beata prides herself on successfully meeting any work or life challenge in a fast, fun, and fearless manner. Learn more at www.ursaminormedia.com. Kelly McNelis is the founder of Women For One, a global community that empowers women to embrace their voices and make life happen, on their own terms. 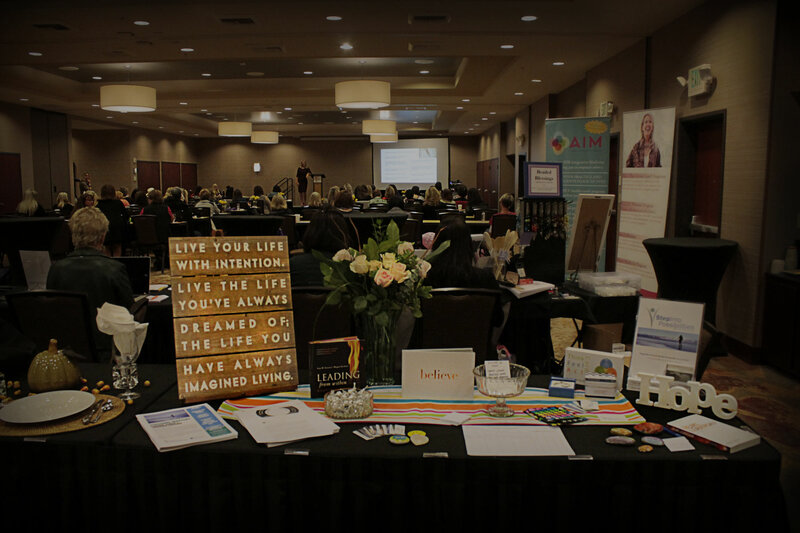 With over 20 years of experience as a nonprofit and small-business consultant, Kelly empowers generations of women around the world to build the relationships, community, and confidence they need to achieve their wildest dreams. She travels the world as a speaker, teacher, and facilitator of workshops, helping others tap into lives powered by truth. Kelly’s dedication to truthtelling helps women and men share their powerful stories with the world. 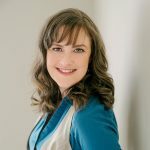 She is a bestselling author whose first book, Your Messy Brilliance: 7 Tools for the Perfectly Imperfect Woman, was released in Fall 2017 by Enrealment Press. 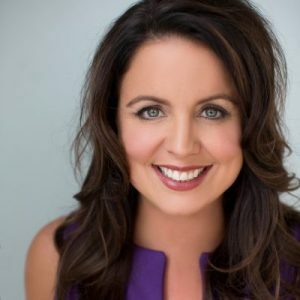 Kelly has appeared in numerous national and international publications, as well as on radio and television; she will be featured in the April 2019 issues of Entrepreneur and O! Magazine. 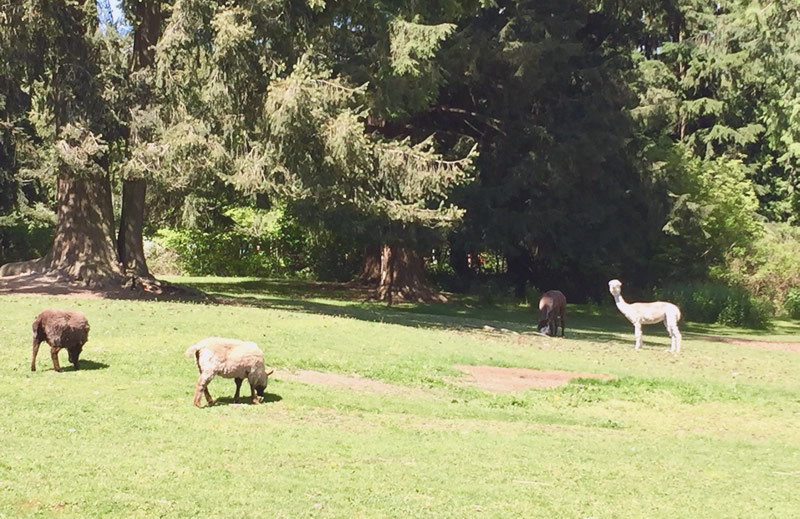 She finds daily inspiration in spending time with her husband and children in her home outside of Seattle. Learn more at www.womenforone.com.